Ask Mr Robot. Google, the advertising company, has acquired Boston Dynamics — the robotics and engineering company known for the development of some of the most advanced robots, including BigDog, Cheetah, and Atlas. This brings Google’s number of robot-related acquisitions to eight. Google’s robots efforts will be led by Andy Rubin, who was formerly in-charge of Android. 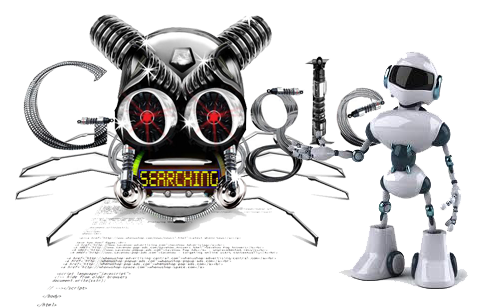 It is clear that Google is seriously interested in robotics. What isn’t obvious, though, is why. Is Google planning some kind of synergistic and brilliant ploy to integrate its AI and machine learning software algorithms with humanoid robots? Is this the start of a story that ultimately leads to the technological singularity and Judgment Day?